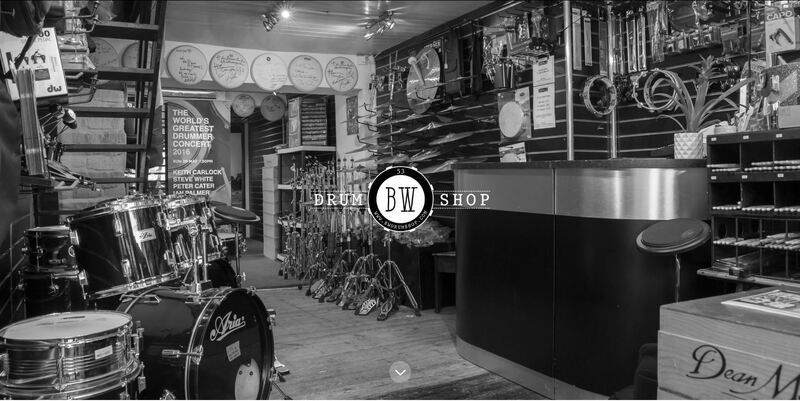 BW Drumshop contacted Amplitude looking for assistance in a rebrand and new website launch. 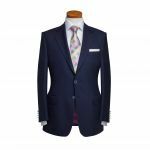 The brief was to optimise the potential for online sales via a complete rebrand of the company image and a move to a Shopify platform. 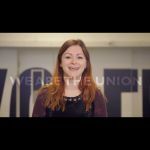 Amplitude worked with BW to develop new logos and marketing materials, and worked to reskin and customise the Shopify platform to bespoke it to their needs. 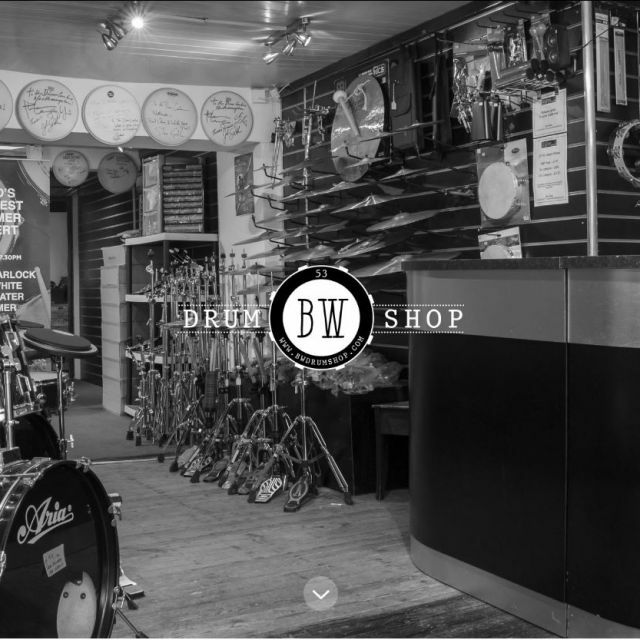 The aim was to create something saleable to allow the shop to grow to become one of the biggest online drum and accessory retailers in the UK.